Legacy Series - LIA - Prolume, Inc.
Admired by the museum community users, the LIA has repeatedly demonstrated its museum quality characteristics and been a favorite for case and exhibit lighting globally. The LIA linear luminaire relies upon state-of-the-art LED technology, is manufactured with exacting standards and tight LED spacing to ensure the delivery of illumination uniformity. Delivering a tight 15° beam angle, the LIA is specified for general pathway lighting, signage backlighting and handrail illumination applications. 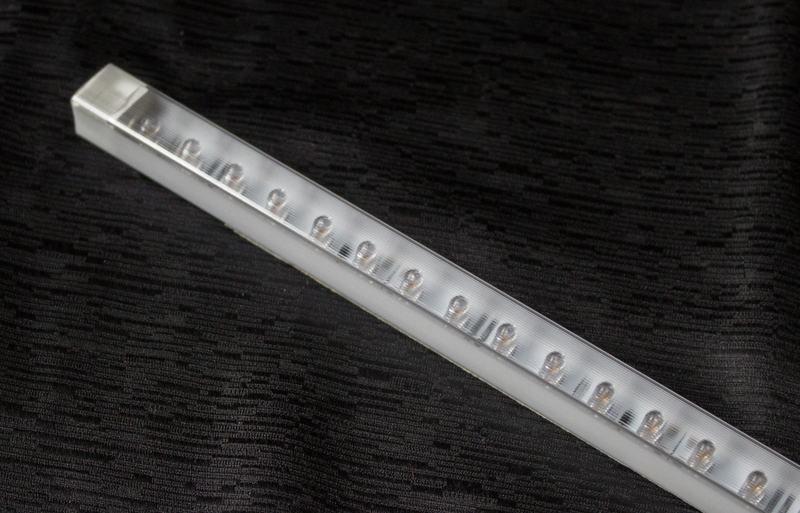 The low-profile linear LED solution can be tailored to specific fixture lengths to meet the unique venue requirements. Combining these feature with its low watts per foot consumption, the LIA provides one of the most economic linear solutions in the market.